As Beautiful as it is Efficient. 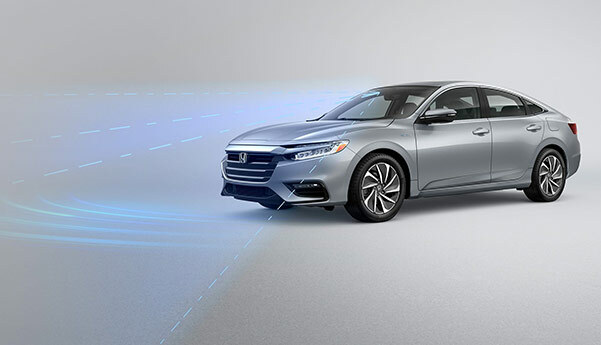 Buy the new 2019 Honda Insight Hybrid to experience a car worthy of every moment you spend behind the wheel. 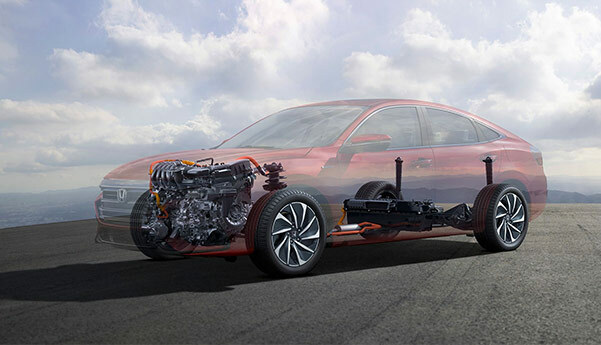 The fuel-efficient Honda Insight boasts a hybrid powertrain that can keep you cruising past the pump for miles and miles. 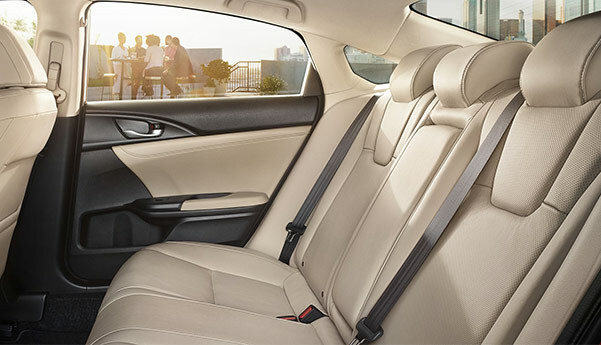 Whether you want an eco-friendly ride for your daily commutes or wish to relax into the comfortable new Honda Insight interior for your next road trip, you’ll find everything you’re looking for and more in the 2019 Honda Insight. 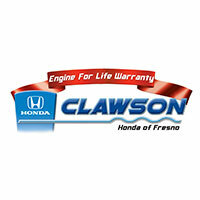 Finance the new Honda Insight Hybrid at our Honda dealership near Clovis, CA. 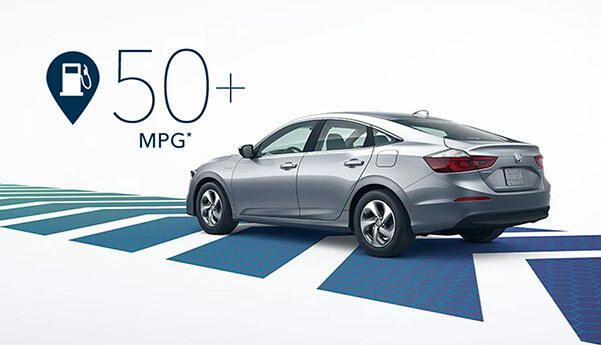 Take a 2019 Honda Insight test-drive to experience what this hybrid Honda is capable of. Finance a new Honda Insight and learn about the new Honda Insight mpg ratings, price and more at our Honda dealership near Clovis!